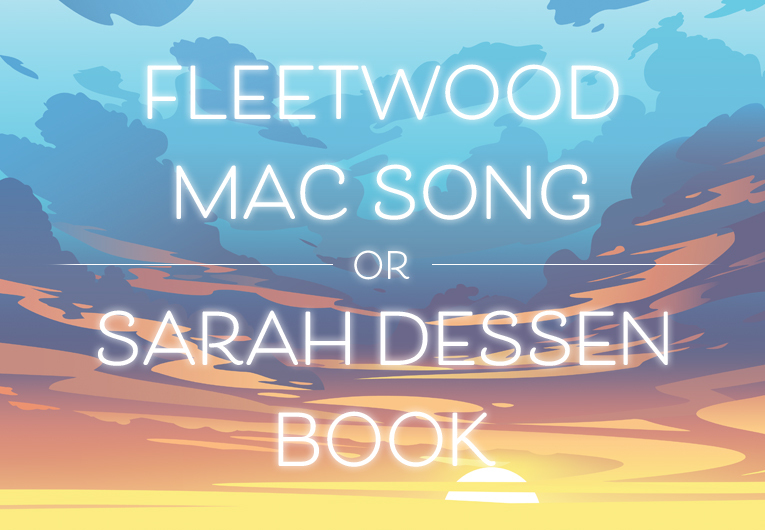 Who hasn’t read a book and been inspired to delve into their imagination for a story of their own? 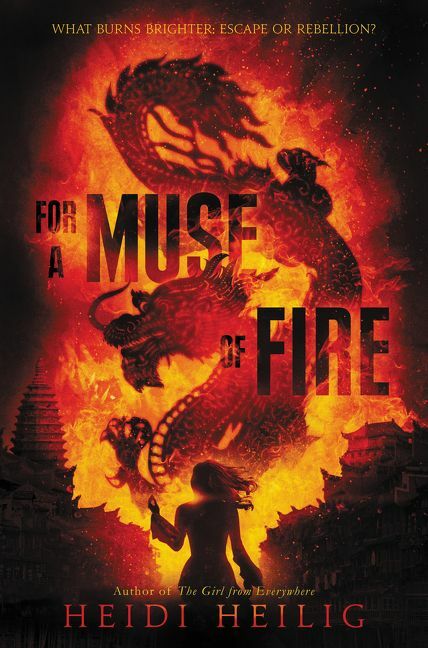 One author with continually original tales is Heidi Heilig, who, if you tragically don’t know, is the mind behind The Girl from Everywhere and For a Muse of Fire. 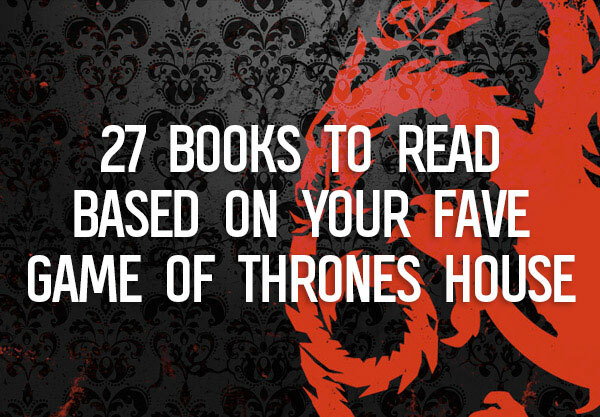 These books are good—and in addition to having completely original plots with important subtleties and shocking twists, have titles that we’ll never forget. For a Muse of Fire, for example, is the story of Jetta, a girl who can see souls and bind them to the objects around her. She uses this power for her family’s shadow puppet plays, hoping that one day they’ll profit enough to escape constant war and the growing rebellion and live a comfortable life away from dark magic. 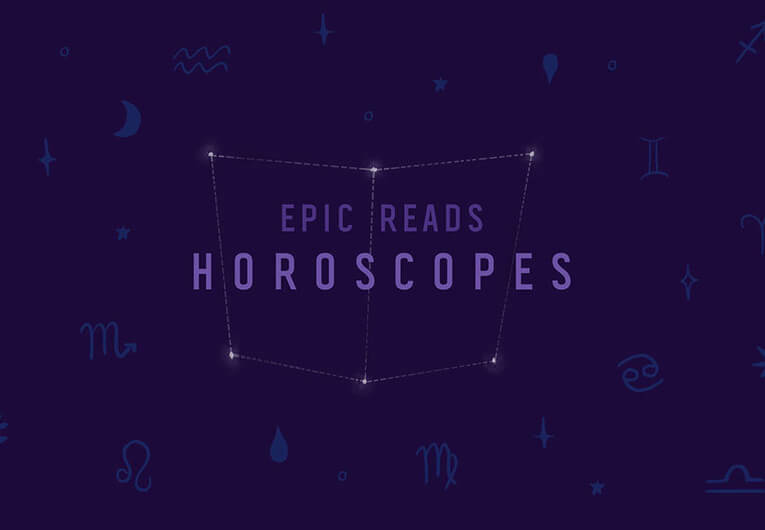 Things, of course, don’t go as planned—but you can find out more about that here. 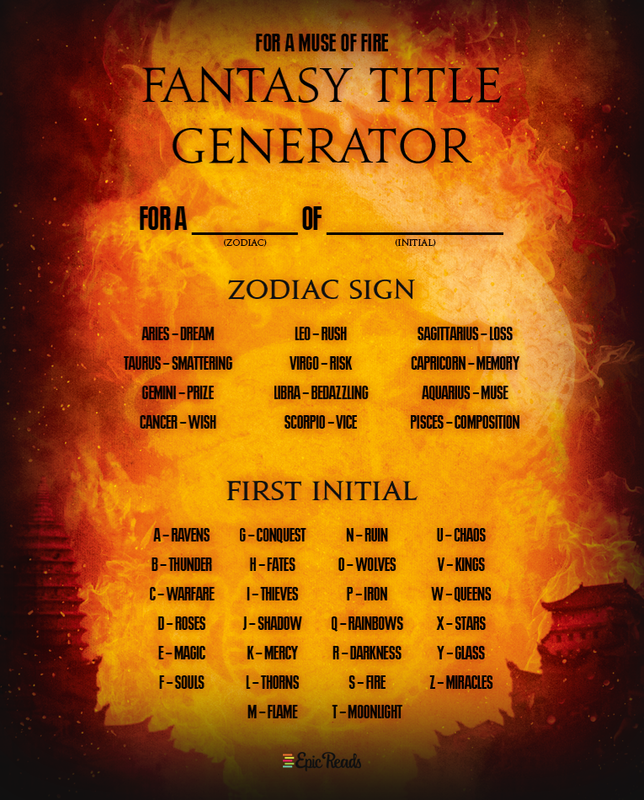 Once you’ve fallen fully into that lush new world, take a step back and use our fantasy title generator to figure out a book of your own! 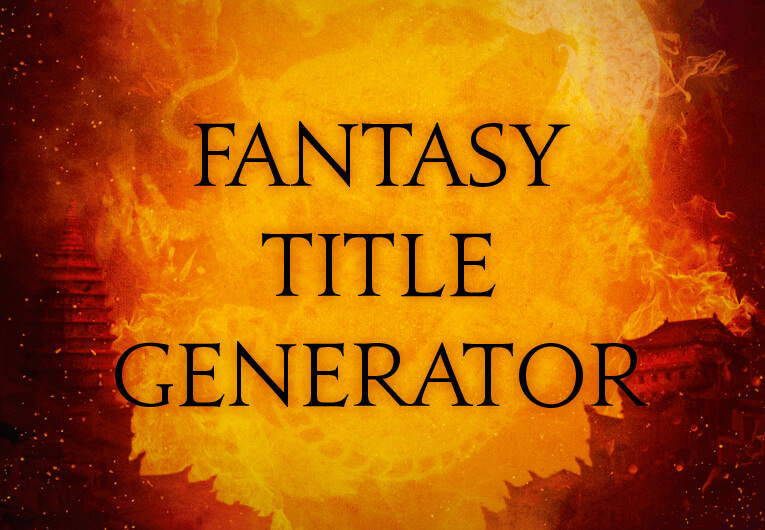 Or, you know, just see what the title of your life would be if you were in a fantasy novel. But ever since the colonizing army conquered their country, the old ways are forbidden, so Jetta must never show, never tell. 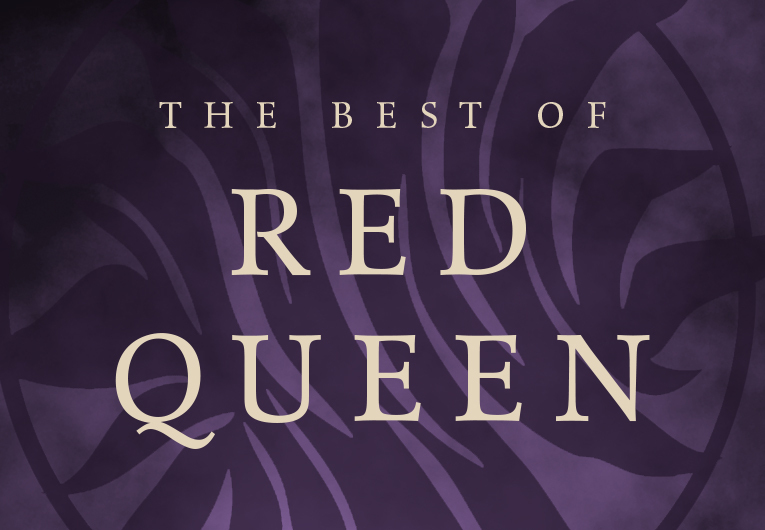 Her skill and fame are her family’s way to earn a spot aboard the royal ship to Aquitan, where shadow plays are the latest rage, and where rumor has it the Mad Emperor has a spring that cures his ills—and could cure Jetta’s, too. Because seeing spirits is not the only thing that plagues her. But as rebellion seethes and as Jetta meets a young smuggler, she will face truths and decisions that she never imagined—and safety will never seem so far away.